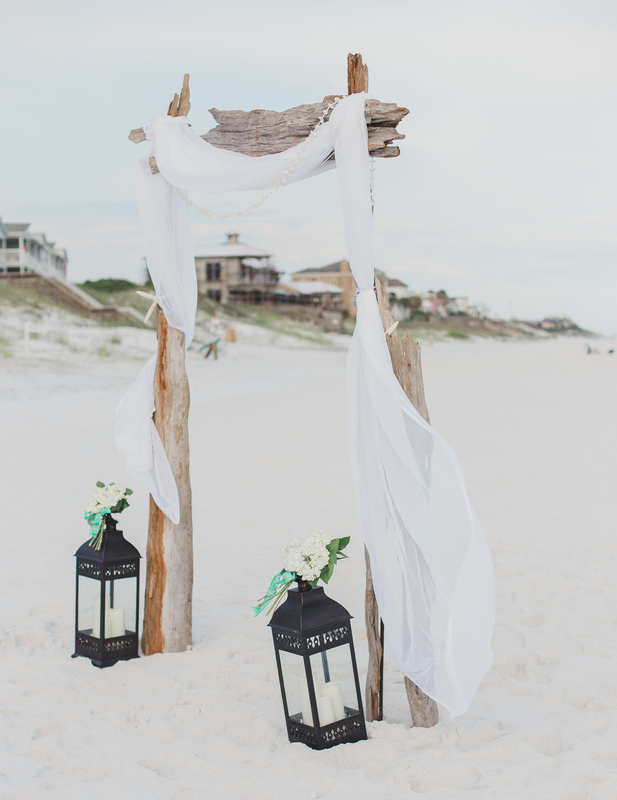 This beautiful beach wedding took place in Santa Rosa Beach, FL at the Highlands House. It was a warm and cloudy day, perfect for a windblown wedding on the sand. The emerald waters made a breathtaking backdrop for our happy couple! Ever take a trip to the caribbean and wish you could bottle up the feeling and take it home? 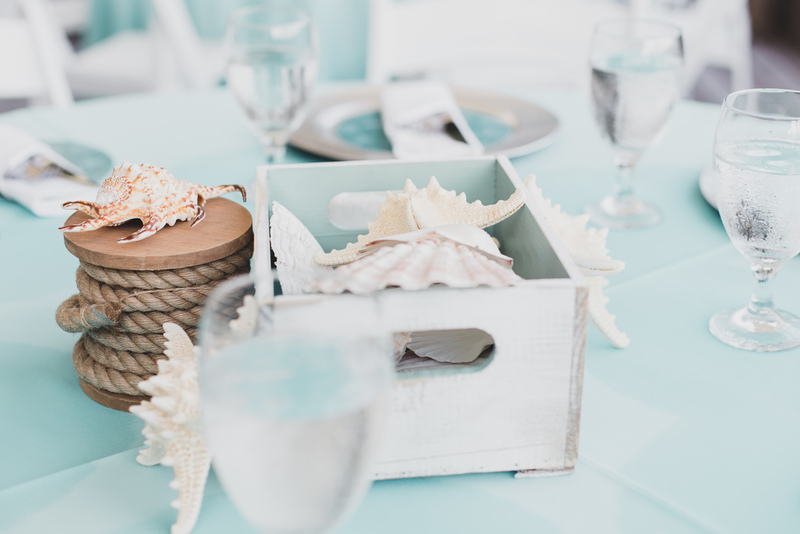 That's the kind of vibe this Santa Rosa Beach wedding had and it was perfect. 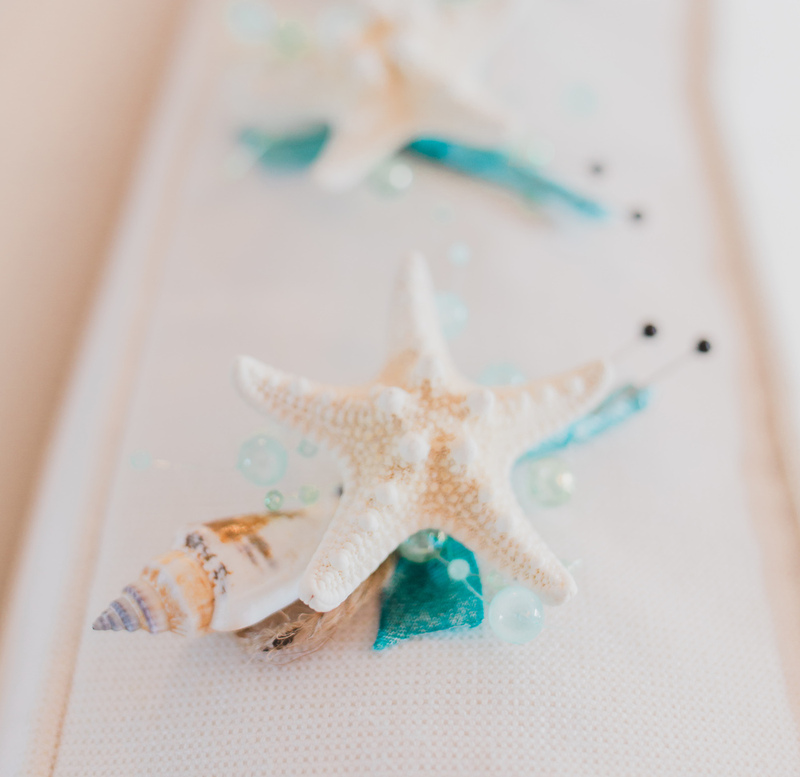 Beach inspired decor, turquoise colors, and adorable wedding details (like seashell boutonnieres!) lent to an overall relaxed, salt-life vibe. Vacation + Love? I'll take one of those too please! For more weddings, click here to visit my Journal for up-to-date weddings or my Wedding Portfolio! Hi there! I'm Tahiry (Tahiti - Like the island) and I'm a Destin wedding photographer. Storytelling is my passion and when you become a #THPBride, you get an experience, not just a wedding photographer. Booking with me is easy, it's fun, it's full service (meaning I help with everything from timelines to getting images to your guests), and I like to spoil you along the way! 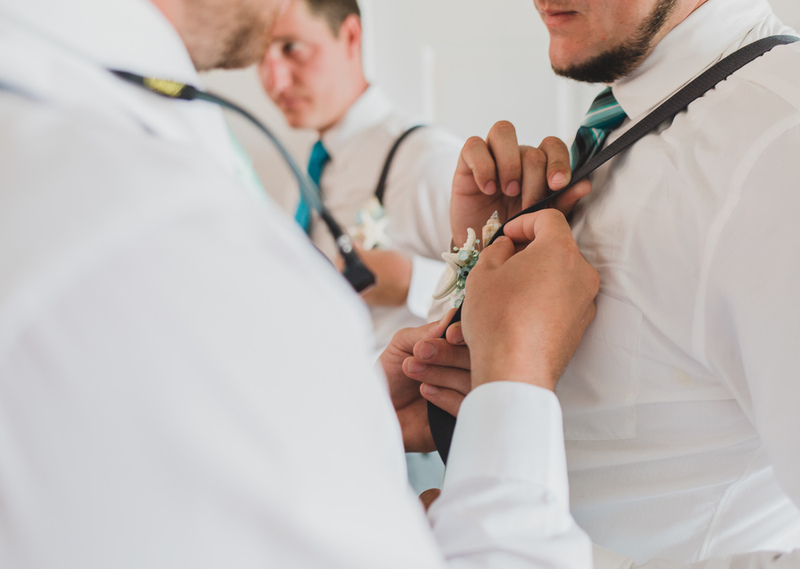 Let's chat about your big day. I can't wait to hear your story!